Dr. Bruce Campbell is the Chief Medical Director of BAN, where he brings over 25 years of executive experience in healthcare, information technology, and managed care to the membership. 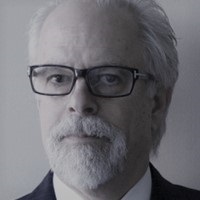 He has held executive staff and operating positions in healthcare services companies, managed care plans, integrated delivery systems, medical groups, and healthcare information technology companies. His background includes having served as a Senior Vice President of Operations and the Chief Medical Officer of a national managed care company, and tenure as the Chairperson of the Audit Committee of the Board of Directors of a public company operating Medicare Special Needs Plans and disease management programs.